MADISON — The state’s largest solar farm likely will be fully operational by the end of this week. 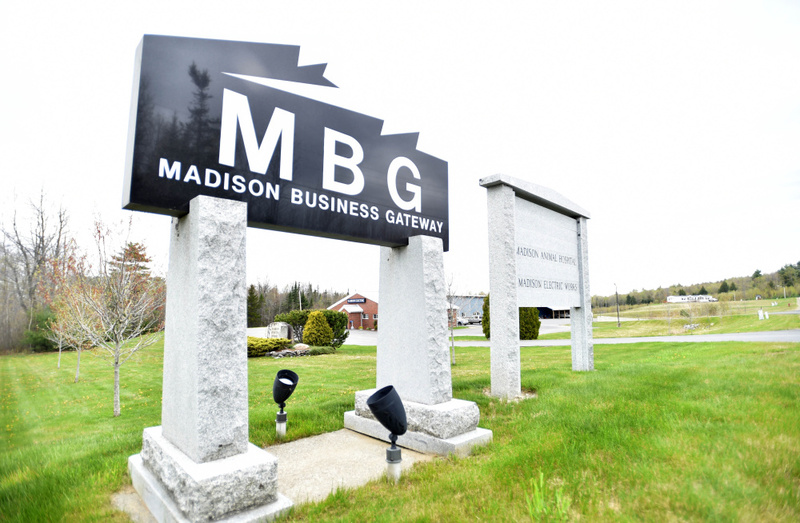 The solar energy project in the Madison Business Gateway is more than twice the size of any other in Maine and was constructed by Ohio-based IGS Solar over the summer and fall. 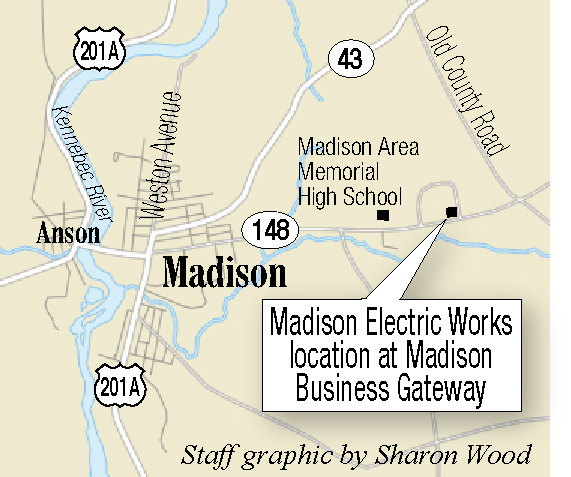 Madison Electric Works purchases all the energy produced by the solar farm. Madison Electric Works Superintendent Calvin Ames said the farm produces nearly five megawatts. It was originally hoped to be up and running by Thanksgiving, but the permitting process took longer than expected, and construction ran behind. Ames said he expects the project to be online by the end of this week or very early in the New Year. “Everything is getting tested and hooked up now, and it should be producing all kinds of electricity on sunny days,” he said. IGS was awarded the bid to build and own the solar farm last spring. Madison Electric signed a 26-year agreement to purchase all the electricity produced there at a fixed rate of 7.99 cents per kilowatt. 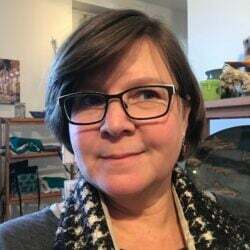 Ames said that after six years the utility will have the right to purchase the farm at an estimated cost of about $6 million. The farm generates enough electricity to satisfy the needs of about 20 percent of the district’s customers, but Ames said on a sunny day, the farm will meet the needs of “100 percent” of the utility’s customers — about 3,000 homes and small businesses. Ames said this excludes Backyard Farms. The solar farm consists of about 26,000 panels and occupies nearly 22 acres of land in the Madison Business Gateway. The project originally was planned to produce about 3.4 megawatts, but Ames said the plans grew to what is essentially five megawatts. The project cost about $10 million to build and was paid for fully by IGS. Madison Electric had been approached by a New York company about building a solar project in Maine. The publicly owned utility put the project out to bid in November 2015. Ames said the construction went smoothly, using mostly local workers for the build, and there were “no real bumps in the road.” He said Madison Electric will be the recipient of all the power. The Madison solar farm is one of a handful of such projects being implemented across the state. The Oakland Planning Board recently approved a site application from Colby College to build a 1.9 megawatt installation with 5,505 solar panels on Washington Street, which is expected to be installed in January. Bowdoin College has a 1.2-megawatt solar power complex in Brunswick. A Yarmouth company continues to move ahead with plans to build a 50-megawatt solar farm at the Sanford municipal airport. The Sanford City Council approved the lease back in May. “It’s definitely the biggest one in Maine,” Ames said of the Madison farm. Ames said right now the project should create a 2 percent savings, but since the rate is fixed for the 26-year agreement, he estimated the savings would be substantial as the years went on. He called the farm “risk free,” as Madison Electric is only purchasing the kilowatts produced. If the savings aren’t what the utility expects, it doesn’t have to buy the farm. Ames said if Madison Electric does not purchase the farm after the 26-year agreement is up, IGS will either give them the farm or take it away. “After 26 years, it will basically be free,” Ames said.